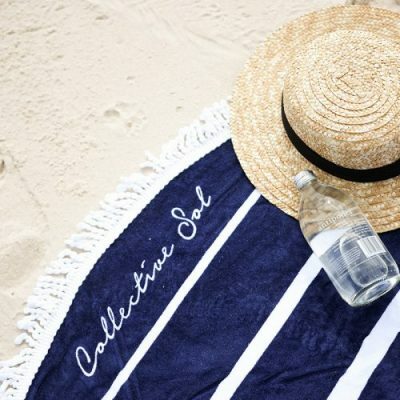 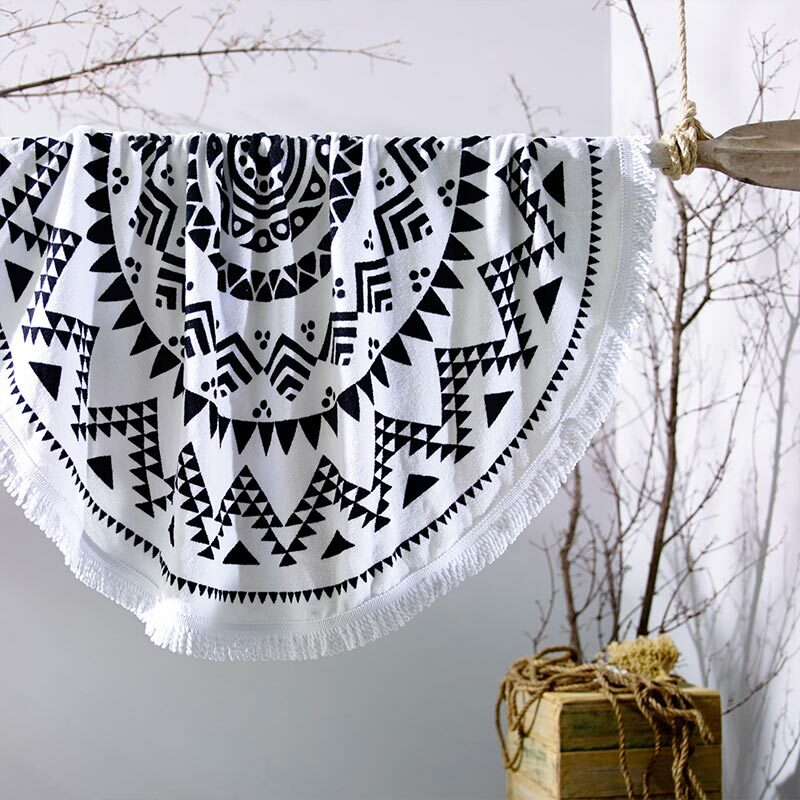 The Beach Round Towel is perfect for those sun soaked days at the beach; you’ll never have to reposition your towel again, just turn yourself around to catch the sun! 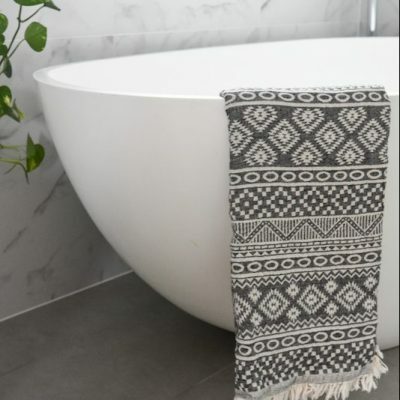 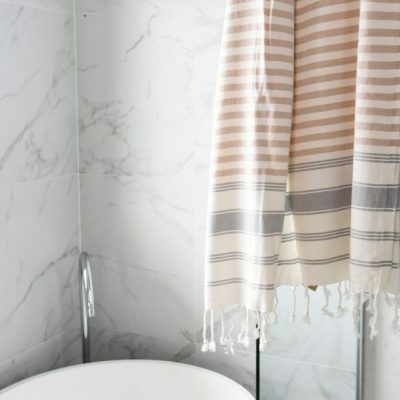 This 100% cotton towel is highly absorbent and luxuriously soft for those refreshing dips and soft enough to use inside as a bed throw. 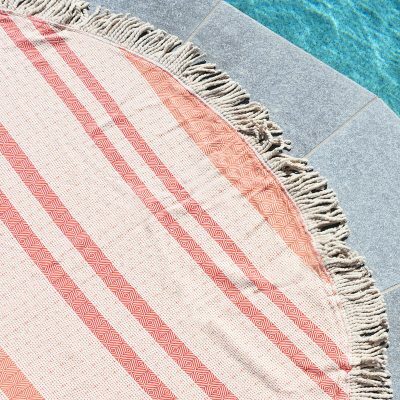 Inspired by beach days, holidays, picnics, and days in the sun, pack the Acapulco Towel into your suitcase for your next adventure.